Wearable Smart Device to Enhance Your Everyday Life. FUN'IKI stands for FUN and IKI. FUN of course, is for fun. IKI in Japanese means "lively" and "smart". Our aim is to bring you a wearable electronic device just that a fun, lively, and smart solution that will enhance your everyday life. 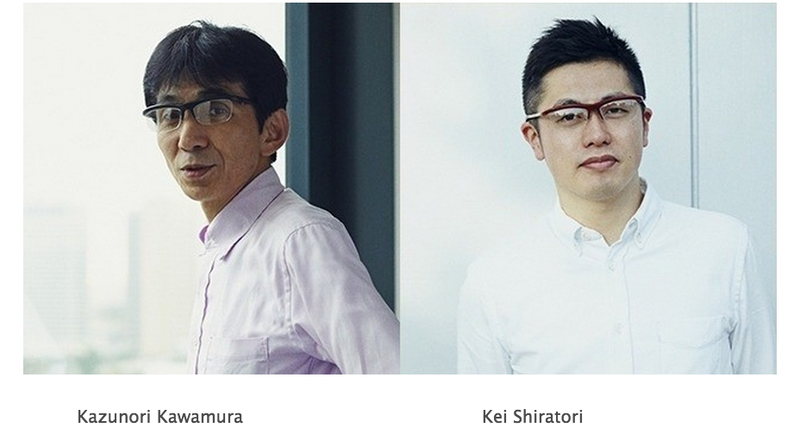 After the start of the crowdfunding campaign in Japan in the summer of 2014, FUN'IKI Ambient Glasses, a wearable smart device, were widely featured in the media (Engadget, BBC, Newsweek Japan and more) generating a lot of interest from people around the world wishing to purchase them. The response was amazing. Thanks to everyone's support, we were able to meet our initial fundraising target by 200% in the first week of our launch. However, we were unable to offer the product to overseas supporters......Until now! 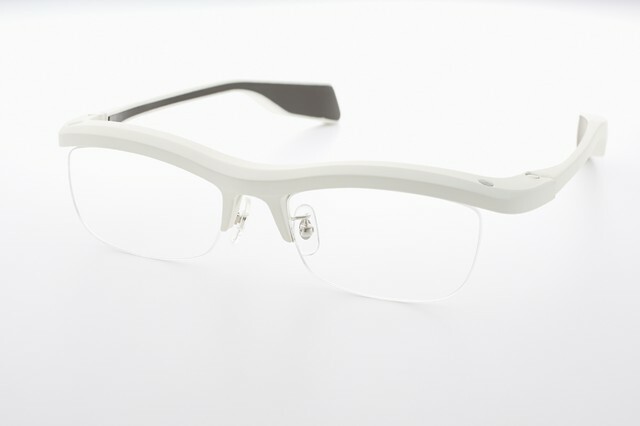 We are very excited to present you the new model of FUN'IKI Ambient Glasses, which having undergone numerous stringent testing, are approved by the Japanese government for domestic sales, as well as CE and FCC certified for sale in Europe and North America (the United States and Canada), making it now possible for customers to purchase them from abroad. 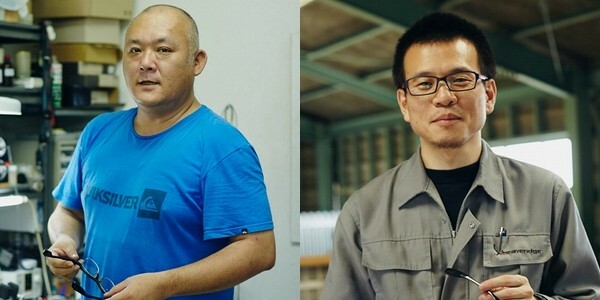 In order to achieve our fundraising goal, we are now launching a crowdfunding campaign here on Makuake as the first step towards our international expansion. We made various improvements to the new FUN'IKI Ambient Glasses following the many suggestions and requests we received from our supporters during our initial crowdfunding project last summer. The new model will now be available in 4 color variations, and features 8 different types of sound and flashing LED lights, making it much easier to differentiate the types of notifications. Also, we made the LED light flash when you switch on the device, so now you can easily tell if the device is charged or not. Please be sure not to miss this chance to get your hands on FUN'IKI Ambient Glasses and offer your support! We need your help to reach our fundraising goal and launch our product internationally!! In this technological age, people take their smartphones with them wherever they go. Having to constantly and repeatedly check for new information every day can become a tiresome task. 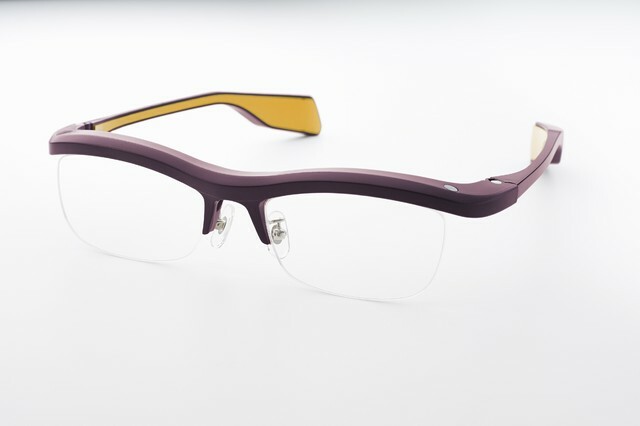 However, with the FUN'IKI Ambient Glasses, this will become something to look forward to. They are a new type of wearable device that is linked to your smartphone and uses full color flashing LED lights and sounds played from miniature speakers to discretely alert you of incoming phone calls or emails, scheduled appointments or events, while you are walking, having a meeting, or working on your computer. 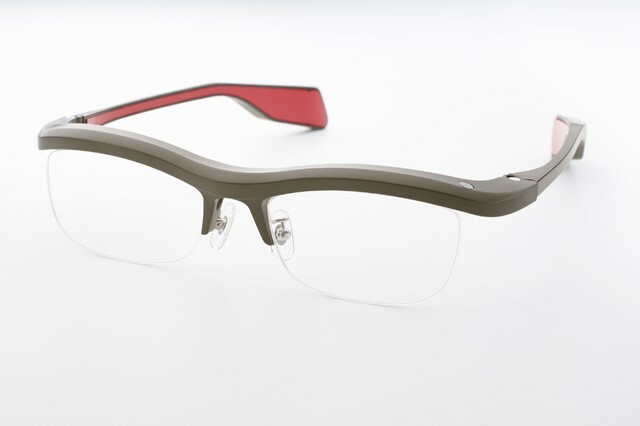 FUN'IKI Ambient Glasses play a role that cannot be fulfilled with only conventional smartphones. This new wearable smart device blends itself into everyday life with its simple sleek design, while offering multiple useful functionalities and great usability that feels completely natural. FUN'IKI Ambient Glasses work by linking with a dedicated smartphone app. All you need to do is simply run the app and connect it to the glasses to start using them straight away! The device links with your smartphone and uses light and sounds to alert you to incoming phone calls, emails, social media notifications, and scheduled appointments. You can customize it to use light and sound patterns of your choice. For example, you can turn the light setting extra low and configure it to use sounds, so you can receive subtle notifications that are unnoticeable to onlookers, or you can turn the light setting up, and have the lights flashing in different colors whenever a notification comes in, making you stand out from the crowd. 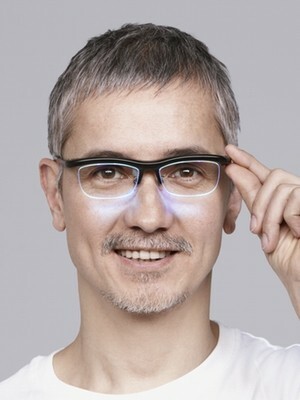 The timer makes FUN'IKI Ambient Glasses light up after a configured period of time. The tempo guide makes FUN'IKI Ambient Glasses flash at a configured interval. You can use a fixed tempo when you are going out jogging or playing a musical instrument. This functionality takes some inputted text, converts it into Morse code, and makes FUN'IKI Ambient Glasses flash according to the converted code. Links with musical instruments and apps that support the MIDI and OSC interfaces, making FUN'IKI Ambient Glasses flash in tune with the music. Makes the glasses light up in vivid colors and flash animatedly to bring more fun to events and parties. The colorful LED lights adds a faint color illumination to your face is also a fun feature. *The colors might be slightly different from the actual product. 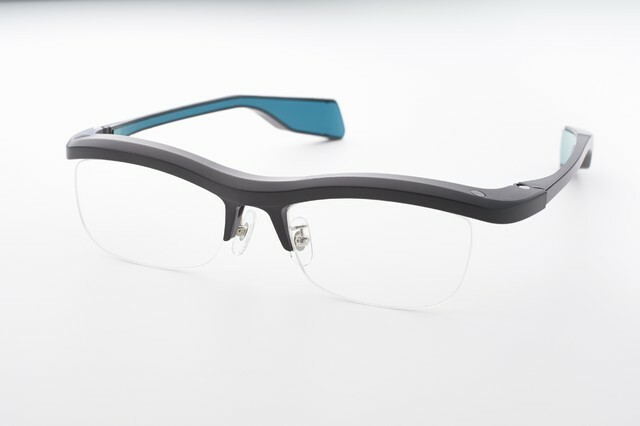 FUN'IKI Ambient Glasses has distributed an SDK for developers. 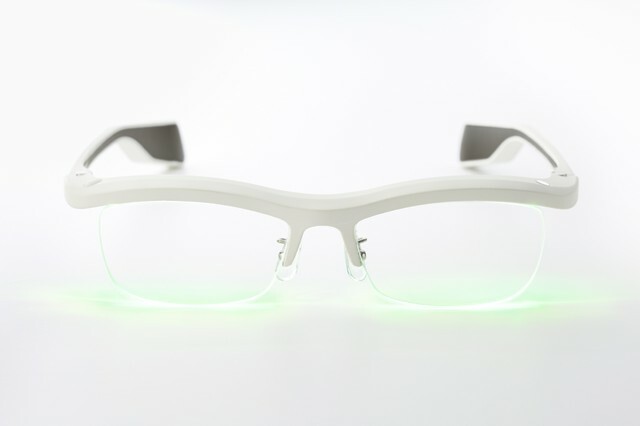 The SDK will allow you to link your own app with FUN'IKI Ambient Glasses, so you can manipulate them to light up or play sounds as you wish. In addition, you can also develop creative software using data collected from the variety of sensors within the device. As they also support the MIDI and OSC interfaces, artists and designers who are not knowledgeable in programming are also able to control FUN'IKI Ambient Glasses easily. 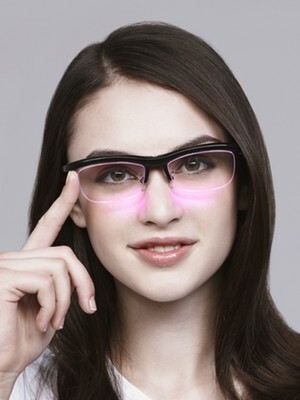 At Namae-Megane Inc., we have developed and are selling this device. 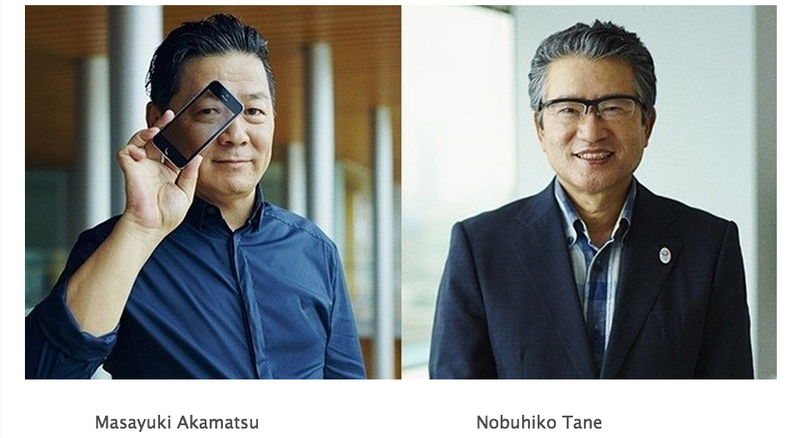 We are a small venture company currently with a 6 member team, and are headed by Masayuki Akamatsu (a professor of IAMAS University in Gifu, Japan and the developer of the Sekai Camera application), who is now taking on the research of mobile solutions. Also, Matilde Inc. (a venture company from IAMAS University) is supporting us with technical engineering. "Surrounding sunlight and gently fluttering breezes are generally barely perceptible. However, they play an important and fundamental role in informing us of the passage of time or changes in the weather. On the other hand, modern life is overflowing with huge amounts of information, almost making our senses become numb to their mixed stimuli. This is what inspired us to design a pair of glasses that resemble a water surface shining in the sunlight or trees swaying in the wind. Their aim is to gently inform you of important information within a gentle and happy atmosphere." "Glasses are the oldest accessory known to be mobile and wearable since their introduction into Japan by Francisco Xavier in 1549. Although the Internet is highly regarded as a useful tool that allows people to exchange information without the need to meet face to face, it can also bring great benefits to the world as a tool that actually makes physical communication much more enjoyable. FUN'IKI Ambient Glasses has turned this into reality." 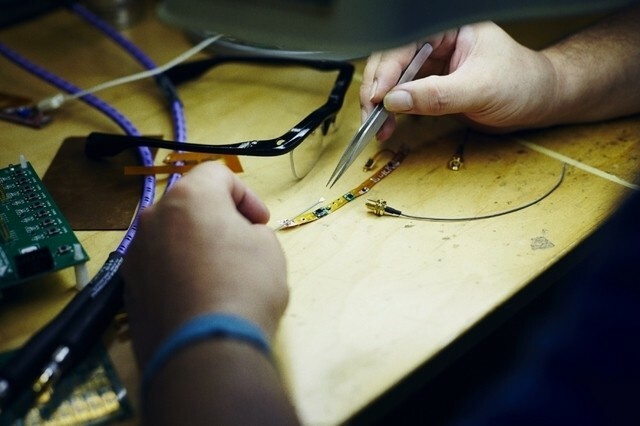 "Wearable devices need to behave like air, blending themselves naturally into everyday life. Our aim was to create a tool that could provide users with essential information without becoming a burden, and the result was a simple mechanism that uses only light and sounds. Their simple design is precisely what allows us to add a variety of additional features to it. Our wish is to continue to create new things that will help further enrich and bring more fun to everyday life." 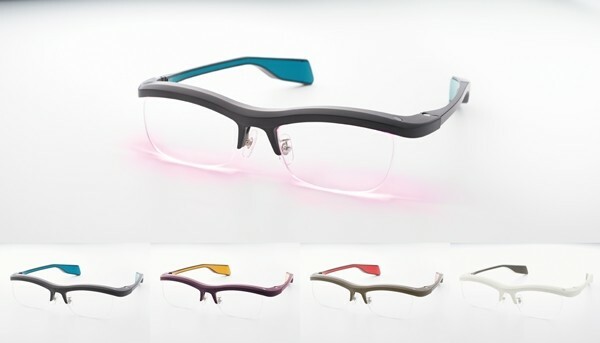 "The colorful light of FUN'IKI Ambient Glasses can show the rich variety of expressions of the person wearing them. They can express your feelings, bring brightness to the air around you, and even create new possibilities as a fashion and makeup item. FUN'IKI Ambient Glasses were created by the amazing technology and knowledge possessed by a team of developers working together to make the lives of people around the world much more fun and full of rich experiences." 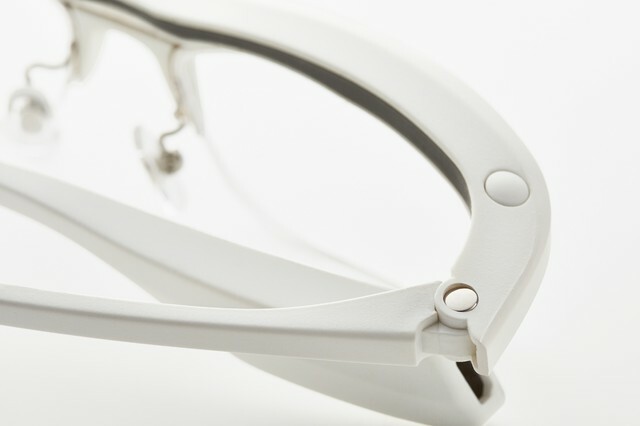 "At a glance, FUN'IKI Ambient Glasses look very simple. However, they simultaneously control more LED lights and sensors than any other Bluetooth 4.0 products available on the market. They are able to easily detect information valuable to everyday life, and they use the best components for showing notifications. In order to avoid discomfort around the frames on the sides, the top of the lens frame features an IC board of semiconductors installed thinly across its whole width. The design was created slowly and carefully, taking into consideration both the structure of the mechanism and the electronic circuit." Q: Can the lenses be changed? A: Yes, they can. The lenses are made of nylon and they are fixed to the frames, so they can be changed for any lenses of your choice. Please consult your local optician or contact us through our inquiry form (URL) and we will provide you with information on Miki stores. However, please note that, as specified below, some lenses are not supported. Q: Do they work with prescription lenses? Q: Can they be fitted with blue light reduction lenses? Q: Can they be fitted with sunglasses lenses? A: Yes, they can. However, we do not recommend using them with photochromic lenses, which change color based on the intensity of external light. This is because the material of the lenses has a certain coloring, which changes the brightness of the LED lights. However, they work without any problem with standard plastic sunglasses lenses. Q: Can they be fitted with glass lenses? A: We do not recommend doing this. 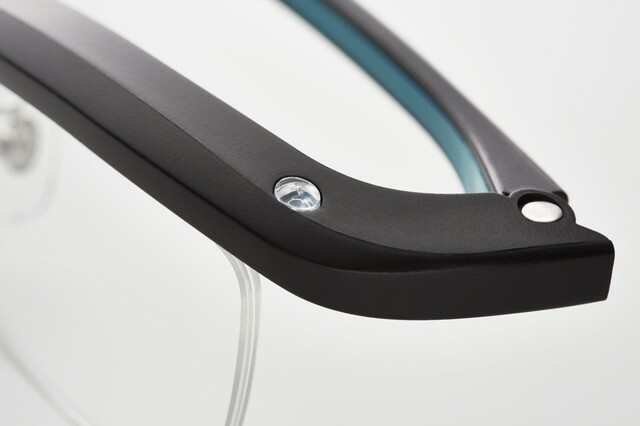 The lower part of the glasses does not have a rim; therefore they are unsuitable for glass, which can become chipped much more easily than plastic. Q: Can they be fitted with multi-focal lenses? A: Yes, they can. As long as you obtain the right optical measurements, they can be fitted with bifocal lenses just as ordinary glasses.